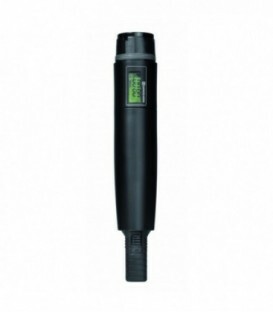 Hand-held vocal microphone with true condenser capsule in large-diaphragm technology. 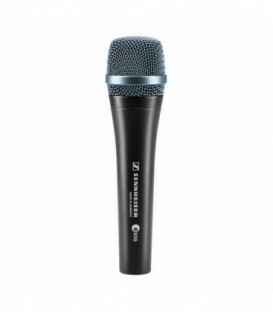 It combines the best available features of a stage microphone with Sennheiser’s pioneering experience in the field of acoustics. 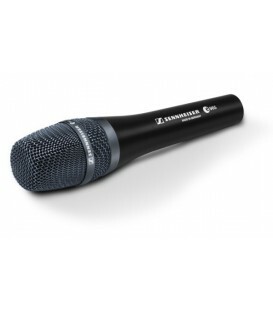 The e945 is a supercardioid lead vocal stage microphone specially designed to perform under pressure while exhibiting a naturally smooth response. Made for the working musician. Excellent sound results guaranteed, day to day, 365 days a year. 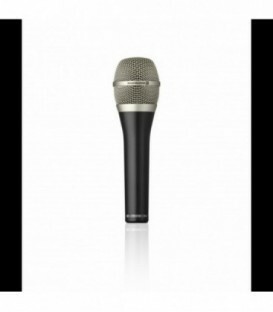 High-performance super-cardioid lead vocal microphone with an extended high-frequency response, specially designed for stage use. The F-112 Is Equipped With A Newly Developed Omni-Directional Microphone Capsule And It Achieves Highly Sensitive And Clear Voice Pick-Up From All Directions. 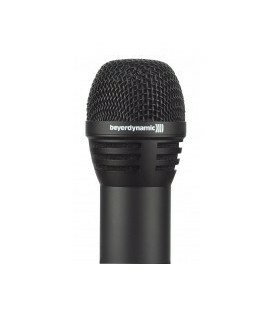 Boundary Microphone (half-cardioid) with 3-pin XLR connector, black.The Classis BM 32 has a half-cardioid polar pattern, which increases the gain-before-feedback and decreases the amount of diffuse ambience. 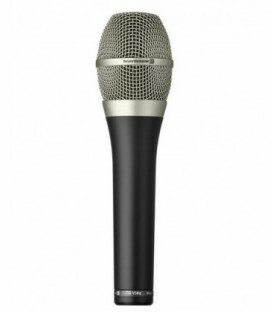 Boundary Microphone (half-cardioid) with 3-pin XLR connector, silver metallic effect.The Classis BM 32 has a half-cardioid polar pattern, which increases the gain-before-feedback and decreases the amount of diffuse ambience. 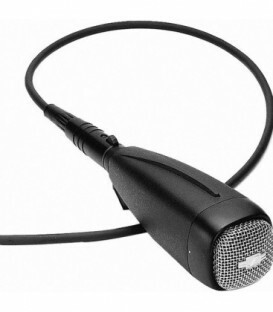 Boundary Microphone (half-cardioid) with 3-pin XLR connector, white. The Classis BM 32 has a half-cardioid polar pattern, which increases the gain-before-feedback and decreases the amount of diffuse ambience. 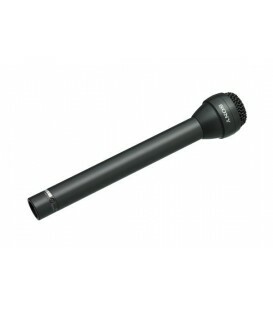 Boundary microphone (half-spherical) with 3-pin XLR connector, black. The Classis BM 33 has a halfspherical polar pattern making it ideal for large rooms. 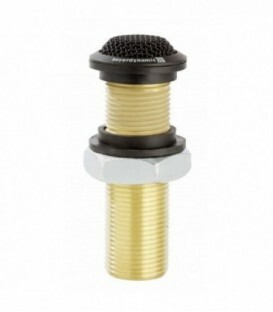 Boundary microphone (half-spherical) with 3-pin XLR connector, silver metallic effect. The Classis BM 33 has a halfspherical polar pattern making it ideal for large rooms. 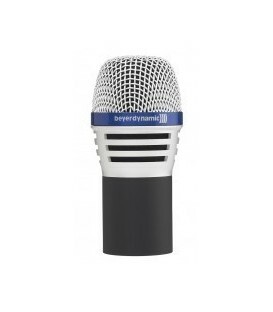 Boundary microphone (half-spherical) with 3-pin XLR connector, white. The Classis BM 33 has a halfspherical polar pattern making it ideal for large rooms. Boundary microphone (half-cardioid) with 3-pin XLR connector and bass roll-off filter, black. The Classis BM 34 has a half-cardioid polar pattern, which increases the gain-before-feedback and decreases the amount of diffuse ambience. The Classis BM 34 is provided with a bass roll-off filter. Boundary microphone (half-cardioid) with 3-pin XLR connector and bass roll-off filter, silver metallic effect. Boundary microphone (half-cardioid) with 3-pin XLR connector and bass roll-off filter, white. The Classis BM 34 has a half-cardioid polar pattern, which increases the gain-before-feedback and decreases the amount of diffuse ambience. The Classis BM 34 is provided with a bass roll-off filter. 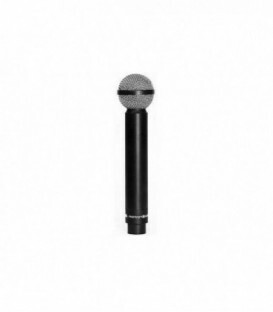 The CM 930 B microphone head is suitable for vocals and speech application. Due to its cardioid polar pattern, it features a high gain-before-feedback and achieves a superb audio quality and excellent intelligibility of speech. 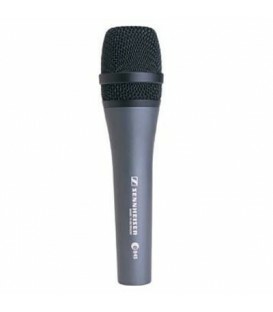 The CM 930 S microphone head is suitable for vocals and speech application. Due to its cardioid polar pattern, it features a high gain-before-feedback and achieves a superb audio quality and excellent intelligibility of speech. 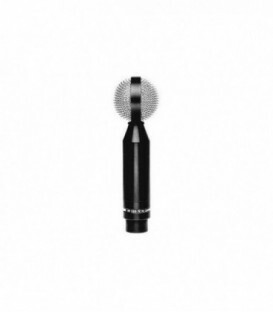 The DM 969 microphone head is suitable for vocals. The frequency response is flat and wide for a true sound reproduction. Due to the supercardioid polar pattern the DM 969 provides a high gain before feedback. 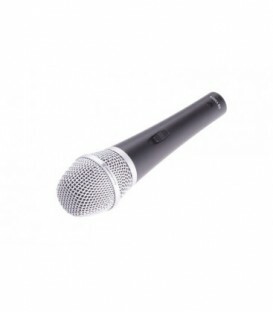 The EM 981 microphone head can be used for many applications such as solo vocals, conferences or speech. The cardioid polar pattern achieves a high gain-before-feedback. The M 130's unique double ribbon element has a superb transient response, creating a highly detailed sound with unequalled accuracy and transparency. The bidirectional figure eight polar pattern effectively suppresses unwanted interference from the sides. A classic one is the M 160, a dynamic double ribbon microphone. Featuring a hypercardioid polar pattern with a noise attenuation of 25 dB at 110, the M 160 is an outstanding microphone which is very effective for all types of remote and in-studio voice reproduction. 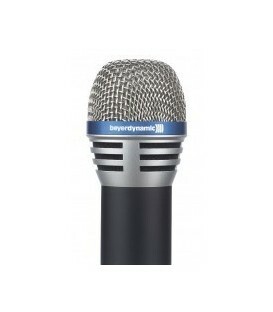 The Beyerdynamic S 910 C UHF Handheld Transmitter is intended for use with the Opus 910 wireless microphone systems. The S 910 C features an interchangeable capsule design, allowing users to adapt any of the available Beyerdynamic capsules (not included) for complete flexibility. 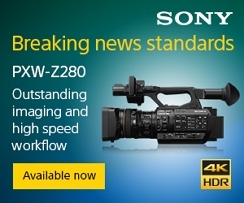 The transmitter is compact and ergonomically designed with a plastic housing.